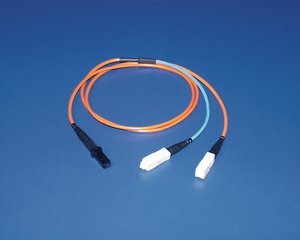 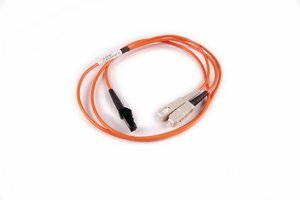 Features and Benefits For fiber patching requirements, HellermannTyton fiber optic cable assemblies are available in various lengths with industry standard ST, SC, MTRJ or LC connectors made with ceramic ferrules. By using superior components and a proprietary polishing process, HellermannTyton manufactures patch cords to meet the highest performance standards. Each assembly is individually tested for insertion loss and return loss.